For all hair types. 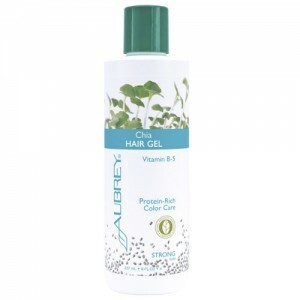 Helps prevent frizz in high humidity. Seals in moisture for dry climates. Nutrient-rich serum replenishes moisture and smoothes the hair's cuticle to reduce frizzing and help repair damaged ends.